Gone are the days when buying an effective face cream would cost more than your monthly food shop. 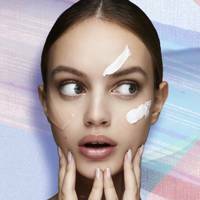 Thanks to innovative new beauty brands, you can snap up a potent serum or moisturiser for under a tenner. The Ordinary was the trailblazing brand in this space and was quickly followed by The Inkey List - a collection of affordable but intelligent creams that target a plethora of skin concerns. 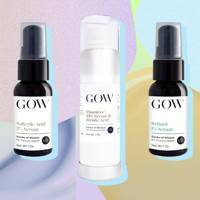 The latest purse-friendly beauty brand to get skincare savvies excited is GoW - short for Garden of Wisdom. 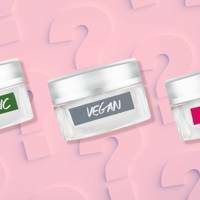 The brand, which is being dubbed 'the natural version of The Ordinary' on Reddit, has been making waves on beauty forums and blogs for several years due to its clean, straightforward and affordable serums. Based in Arizona, the products are formulated and manufactured by two incredible skincare experts, Markey and Jen. Impressively, every single formula is cruelty-free, suitable for vegans and free from alcohol, soya and silicones. The formulas, which are available on , have been created by Shabir exclusively for the beauty e-tailer, so they are different to the ones you’ll find on the brand's main website. 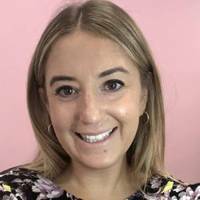 From skincare staples such as Hyaluronic Acid and Rosehip Oil to more niche ingredients, including Mandelic Acid (beauty's major buzzword this year), and Squalane Oil, the range has a solution for every skin issue, regardless of your skin type and tone. The best news? Most of them cost under £10. The hero product RN is the £9 Niacinamide Serum - a lightweight serum designed to penetrate skin effectively to regulate sebum (oil) activity helping to prevent acne breakouts. We can't wait to try it out and see if it lives up to the hype.